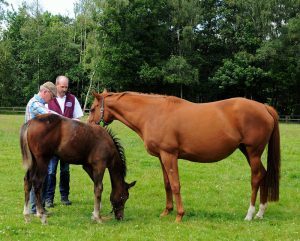 It was a very exciting day yesterday at Heatherwold. 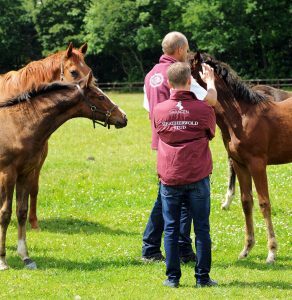 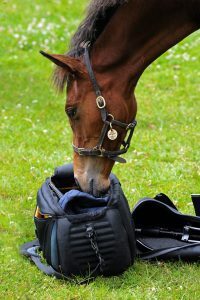 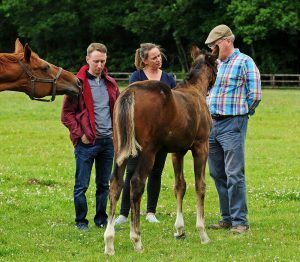 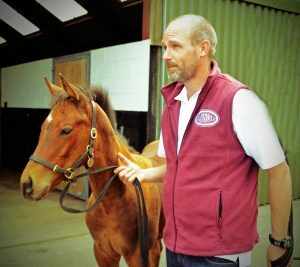 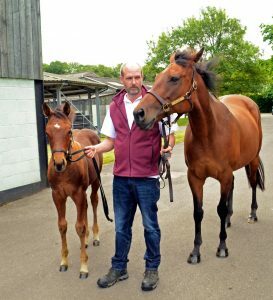 At the Races spent the day here filming for a feature of Millevini (IRE) and her filly foal by Frankel for their bloodstock show, following her through the Goffs London Sale in association with QIPCO, where she will be offered on Monday 19th June at the Orangery, Kensington Palace. 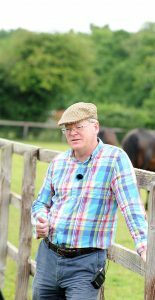 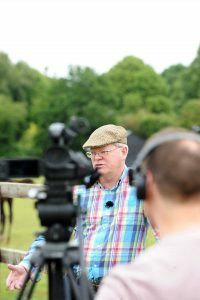 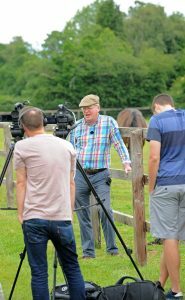 The feature film was organised by Goffs and produced by At the Races and is due to be broadcast as part of their bloodstock programme later this month. 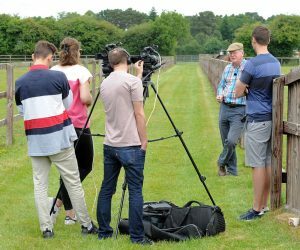 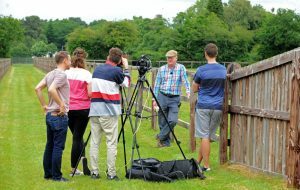 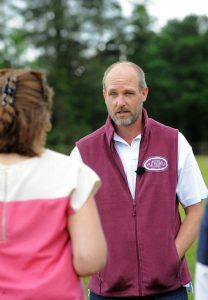 In addition to the At the Races film crew, in attendance were Harriet Collins, Goffs PR Consultant, Jeremy Brummitt, Bloodstock Agent and Martin Dwyer, Jockey and Ambassador for Heatherwold.